Disney has just bought itself a very messy deal in Europe. The U.S. entertainment giant announced Thursday that it will spend $52.4 billion to swallow most of 21st Century Fox (FOX), including its minority stake in British pay TV provider Sky (SKYAY). Here's where things get interesting: Long before it was for sale, Fox struck a $15 billion deal to buy the 61% of Sky it didn't already own. The takeover -- inked a year ago -- has repeatedly been delayed due to a U.K. government review and its future is in doubt. What happens now that Disney has snapped up Fox? It's not clear. "This whole thing has snowballed with delays," said Alice Enders, director of research at Enders Analysis. "The politics of the situation are very demanding." The purchase of Sky is still being reviewed by a British regulator called the Competition and Markets Authority (CMA). The agency has six months to determine whether the takeover would give the Murdoch family too much influence over British media. It's also considering whether Fox can be counted on to uphold British broadcasting standards. The review has become a hot political issue in Britain. A group of British lawmakers pressured the government this fall to examine accusations of sexual harassment against former Fox News boss Roger Ailes and former star host Bill O'Reilly. The CMA has until March 6 to make its final recommendations to the government. The agency said Thursday that it will not consider the implications of the Disney deal as part of its review. The U.K. Takeover Panel, which ensures that deals adhere to the rules, has said it will also take another look at the deal. 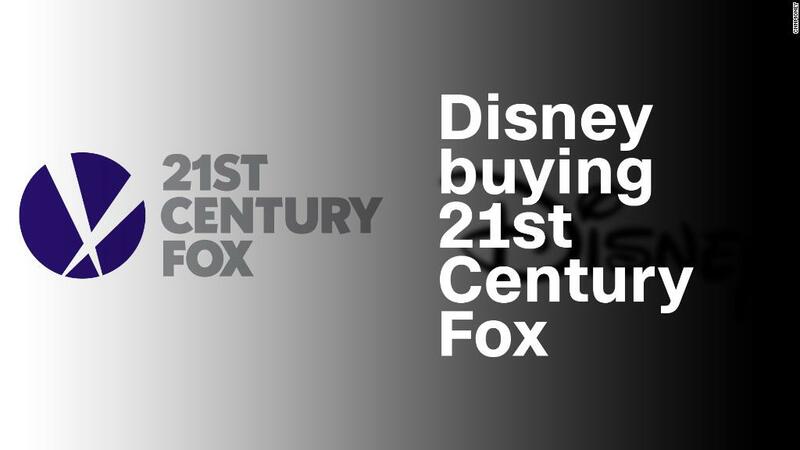 Disney (DIS) said in a statement on Thursday that Fox "remains fully committed to completing the current Sky offer" and expects the purchase to be finalized by June 2018. When the Disney deal closes, it would then assume full control of Sky. But the prospect of further delays looms large. 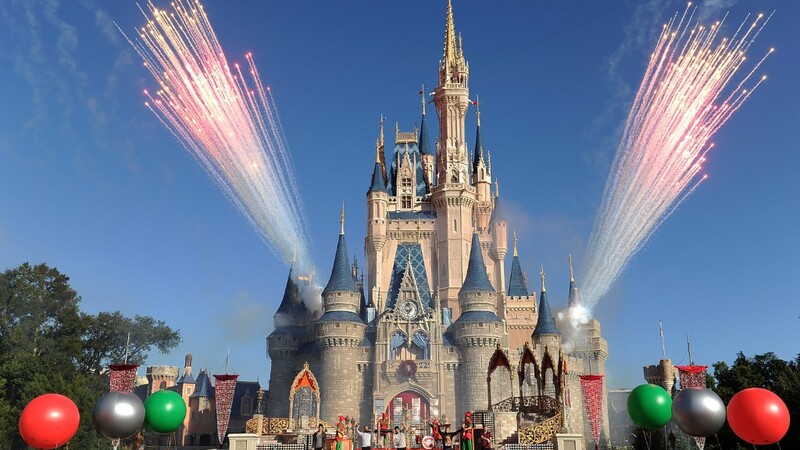 Murdoch addressed such a scenario on Thursday, telling his Fox Business Network that if the Sky deal doesn't close in time, he expects Disney will eventually "make their own bid for the rest of it." Enders said that if Disney -- and not Fox -- were to make a future bid, the political opposition would "melt away." Steven Barnett, a professor of communications at the University of Westminster, agreed, saying that Disney's "squeaky clean" reputation would help smooth a deal. Disney, which owns ABC, is known for taking a hands-off approach with its news divisions. And it does not have an existing news operation in Britain, whereas Murdoch already owns three of Britain's biggest newspapers: The Sun, The Times and The Sunday Times. Sky has 22 million customers in five European markets: Italy, Germany, Austria, the U.K. and Ireland. It is the largest pay TV provider in Britain, and also runs a popular U.K. news channel.